So you’ve seen the entire Star Wars film series. Do you have what it takes to be a Jedi? Do you feel the Force flowing through you? If so, quiz yourself on the names of these 63 Star Wars characters here. 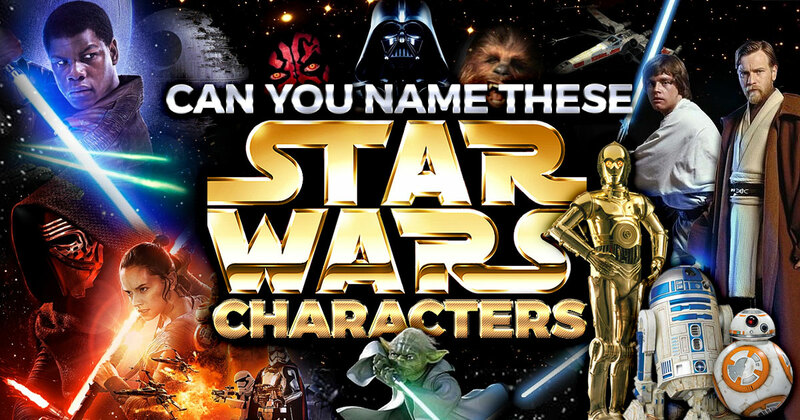 Use the Force to remember who’s who, and see if you can pass this challenging quiz. Can you name this Star Wars character? Can you name this Star Wars character (on the extreme right)?